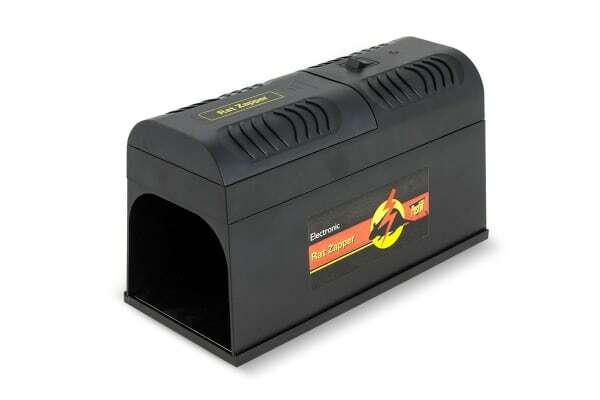 Rid your home of rats and mice quickly and cleanly with this safe and cruelty-free electric mouse zapper. It’s not so cute when your home is infested by hungry rats and mice. Or when they decide to make a home inside the walls of yours. 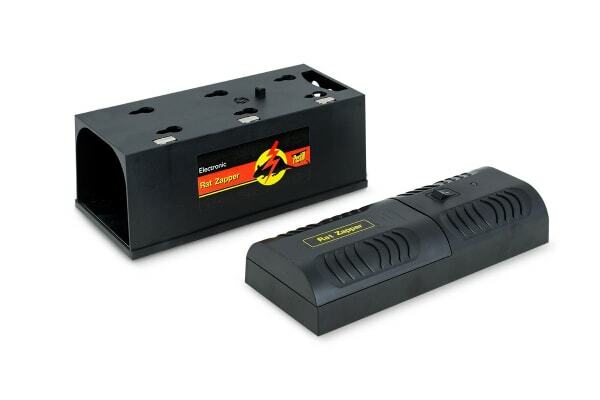 Fight back with the Pestill Electric Mouse and Rat Zapper. 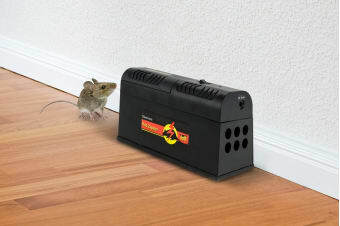 This cruelty-free device disposes of rats and mice quickly with a powerful jolt of electricity – no blood, mess or handling required. Just simply bait the device, turn it on, leave the zapper primed and slide the rat straight into the bin!